I'm always looking for ways to get fruit and healthy things in my kids. With the cold season at hand, the Vitamin C from fruit is important for this mom. That said, I don't want to load them up on sugar or products that have been processed to the point I'm not sure if the word juice should be applied to them. 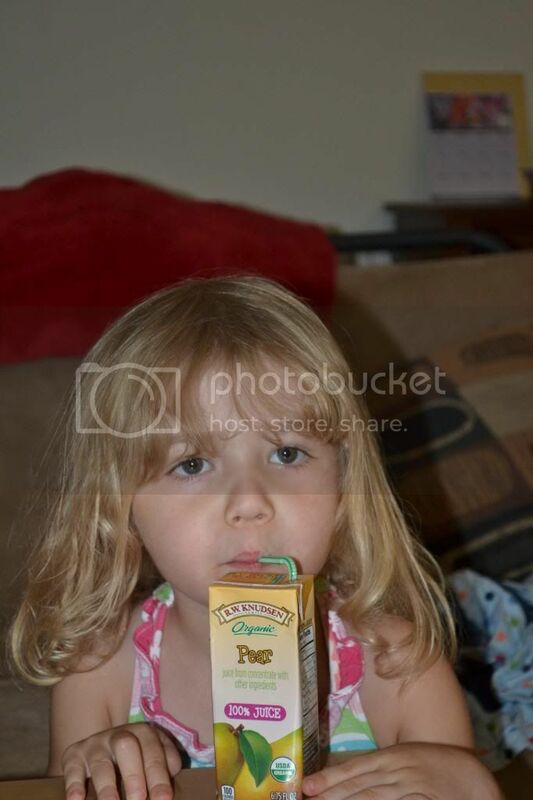 Mommy Moments with Abby's review of Organic Juice: I never know what is going to walk into my daycare. This includes the weekend phone call to let me know someone's kid came down with something. Be it a cough, constipation, or the sniffles I have to be read to keep my kids healthy by helping their bodies fight off whatever they are exposed. So, for those calls about constipation I turn to the P's! In this case it was their Pear Juice. It comes in a kid sized juice box. The flavor of Pear is subtle, this way it doesn't turn an already tender stomach making it easier for kids to drink down. For those calls about the sniffles I turned to the Apple Juice for the electrolyte and Vitamin boost. It, again, is a kid sized portion. This makes it easier for mom's to hand a box to the kids without giving them too much juice, it's all about balance for those kids of ours! Lastly, for the sour throat calls I would hand the kids the lemonade. Lemons help reduce mucus production and sooth throats. 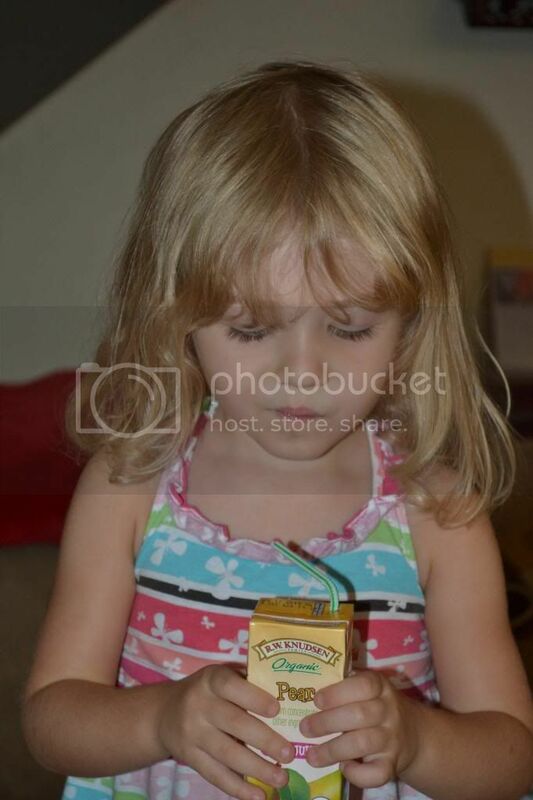 Lemonade in a juice box is a great way to get lemon into those kiddo's. 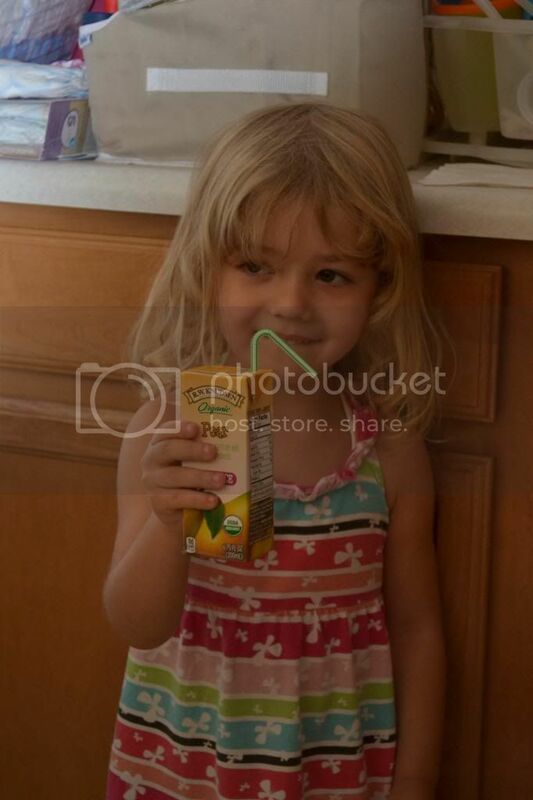 Obviously, juice isn't going to cure illness or stop kids from getting sick. It can, however, help their bodies fight illness and sooth some of their symptoms. 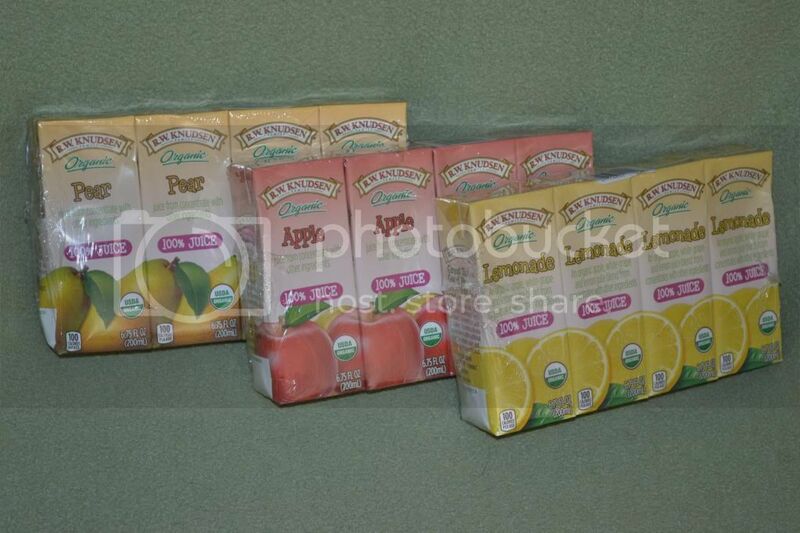 Check out these fun juice boxes for your fridge this cold season!